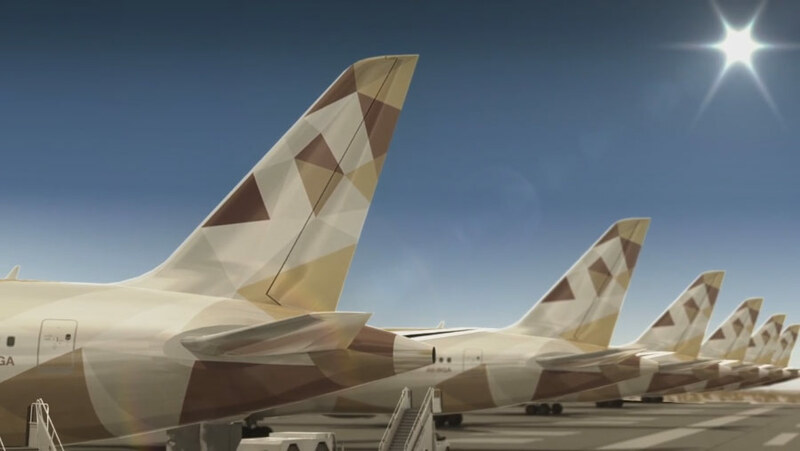 Action Media Production was dignified to help uncover the new livery of the Etihad Boeing 787 Dreamliner fleet. Our team has worked round the clock to set up the contemporary aircraft modeling. We worked on the creative concept displaying the proper environment for the model to be shown and applying the necessary texture, scaling and sound compositing to demonstrate this phenomenal experience.